According to a research by BMI the world gold mining platform is on the verge of experiencing extensive consolidation and divestment and it is highly probable that the market share will stay diversified, and the top ten precious metal mining companies will account for nearly a quarter of the global gold output. The fact that those who have already invested in mining are still reeling from the impact attributed to the series of acquisitions that has transpired may find a little consolation from the fact that mining companies may present them with an opportunity for deals amongst precious metals mining companies in 2016 that could prove to be once in a life time offerings. The reasons behind these deals have been traced to the unusual market conditions that have caused prices of gold, silver and other precious metals to rally due to increased demand for safe havens from the current market uncertainties whilst, diversified miners continue to liquidate their assets to meet the demands of their short term liabilities. The gold rally presently has stirred up a hornet’s nest of transactions which included Tahoe Resources (TSX, NYSE:THO) agreement with Lake Shore Gold to acquire them (Lake Shore Gold – TSX:LSG) under a Cdn$945 million dollar deal while South African mining company Harmony Gold announced that it too is seeking an acquisition. 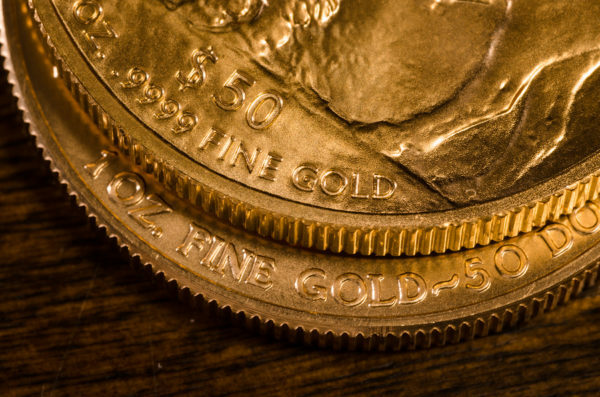 Although the support for precious metals is coming from negative real interest rates offered by economies that are developed economies and the volatility stemming from equity markets, analysts are confident that prices will stay capped. The current forecast on averages is $1,150 an ounce right up to 2017 and comparing that to the averages of the past 5 years which was $1,415 per ounce, nothing is actually certain based on the fact that precious metal prices headed south earlier this week, but the overall performance are still positive by 13% for the year. BMI indicated that China’s precious metals sector would keep on facing high production costs and coupled with the shrinking reserves and increasing demand precious metals miners will be forced to move operations abroad. As for Australia the same report indicated that precious metal miners will scale down operations in a bid to reduce cost as the poor performance of gold put pressure on profit margins. As for Russia it is expected that Polyus Gold will continue to dominate the market based on the fact that the Natalka mine will be a major gold producer right up to 2020 and Canadian gold mining companies are expected to face consolidation and amplified acquisitions and divestment, both abroad and domestically with the usual suspects which include Goldcorp, Barrick Gold, and Yamana Gold dominating the market. Most of the market dominator’s will continue to focus on maintaining a competitive cash cost structure and liquidation of non-core assets. The fact is that, whatever is happening within the precious metals market is difficult to gauge, and the only clear factor to everyone is that the lower the prices of gold, the better as regardless of what is happening, gold is still a safe haven that is better to purchase when prices are low.